Welcome to the BTE Racing Car of the Week series, where we feature our customers and fans, and the cars (and trucks) they love to race. 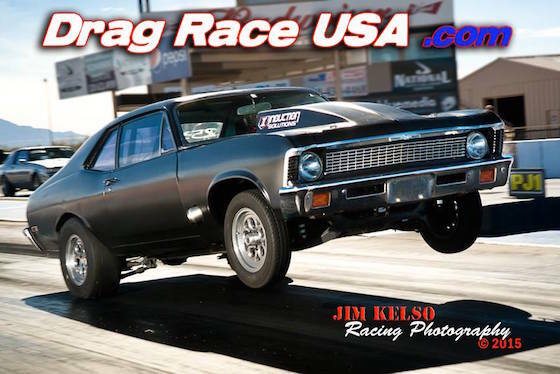 Today, it’s all about Nate Burger from Tuscon, AZ and his “Sizzling Nitrous” 1970 Chevy Nova. I rode in a friend’s truck in high school — his dad had built a rowdy 468. After that I was hooked. Phoenix, Arizona in 2005, in a 1981 Chevy longbed. Had to start somewhere. Sizzling Nitrous Nova, thanks to a buddy. 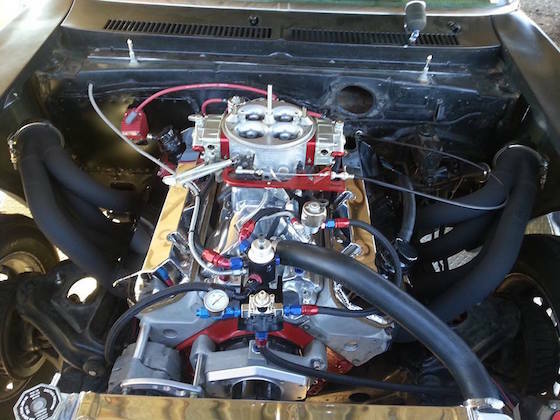 555 inch Big Block Chevy, Induction Solutions plate kit and a pretty violent tuneup! Brandon was great to work with, He was a straight shooter and told me what I was attempting to do would end in the stock 1.76 planets getting hurt. Thanks Brandon! Same car as I have now, but done up in x275 trim. Calm myself and go through the motions, pull the belts tight and HANG ON!